Born and raised in Hartford City, Ted is a graduate of Hartford City High School, Indiana College of Mortuary Science and a Navy Veteran. Ted and Kay were married in 1967 and purchased Richman Funeral Home in Hartford City in 1981. Now Waters Funeral Home, Ted and Kay live above the funeral home where they raised their five children. 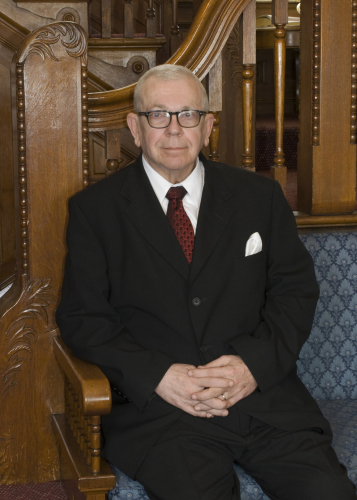 Ted has served continusly as either Blackford County coroner or deputy coroner since 1979. He volunteered for the Hartford City Fire Department for over 30 years, and is a member of St. John the Evangelist Catholic Church, 4th Degree Member and past Grand Knight of Knights of Columbus, American Legion Post 159, Amvets Post 23, Elks Lodge #625, Moose Lodge and former member of the Board of Health and the Blackford County Community Foundation and Rotary Club. 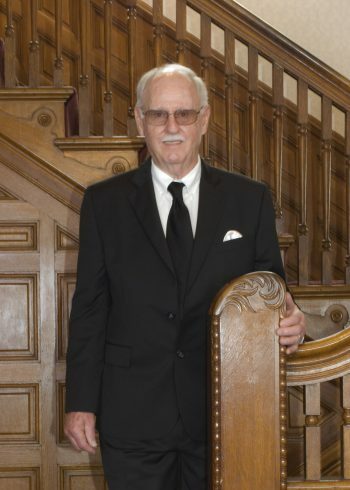 Ted has been a licensed embalmer since 1968 and a licensed funeral director since 1972. Tod, the oldest of the five Waters children, became interested in funeral service while helping his dad around the family funeral home. 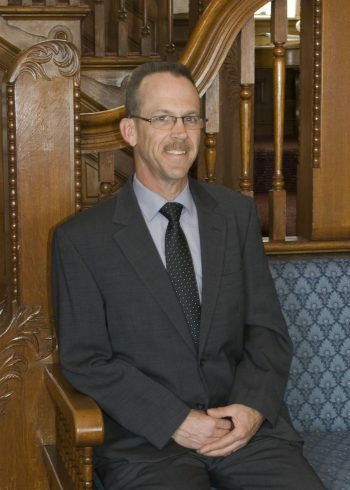 Tod graduated from Blackford High School and Vincennes University in 1990 with a degree in Funeral Service Education. He earned his Indiana funeral director’s license in 1991. Tod served three terms as Blackford County Coroner and is currently serving his fourth term. He has been a Hartford City volunteer fireman since 1990. He lives in Hartford City with his wife Melanie and their children, Lyndsey and Michael. Kay was born in Wisconsin and raised in Hartford City. She is a graduate of Hartford City High School and attended both Ball State University and Ohio Northern University. She is a member and past president of Psi Iota Xi, and an associate member of Research Club. 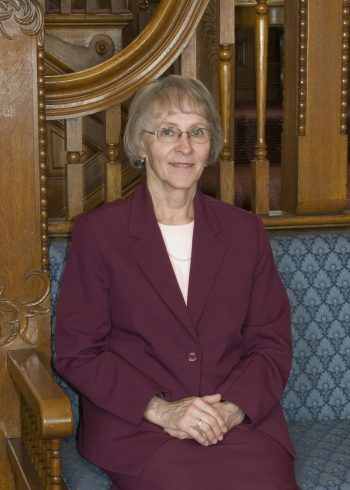 She has served as an Elder, Clerk of Session, and Deacon at First Presbyterian Church in Hartford City. Kay has worked alongside Ted since purchasing the business in 1981. Ted and Kay have five children and eleven grandchildren. 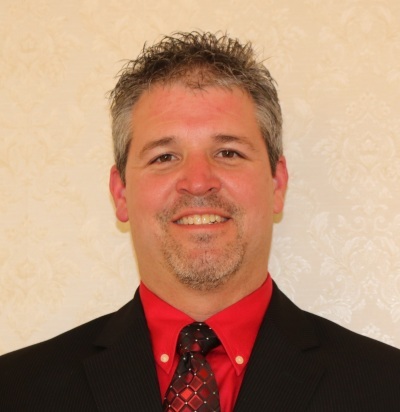 The youngest Waters child, Brian graduated from Blackford High School in 2001 and Vincennes University in 2003 with a degree in Funeral Service Education. He earned his funeral director’s license in 2005. Brian has lived in Eaton since 2004. Brian resides in Eaton with his wife Paige and daughter Sarah. 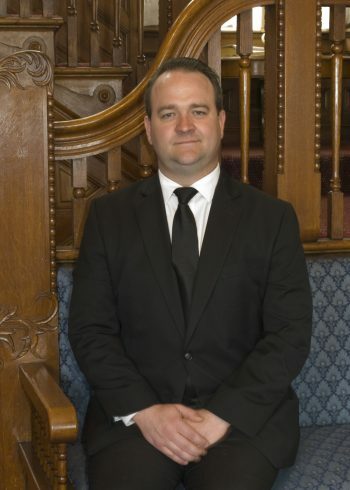 Kyle Good joined the staff of Waters Funeral Home in April of 2017. 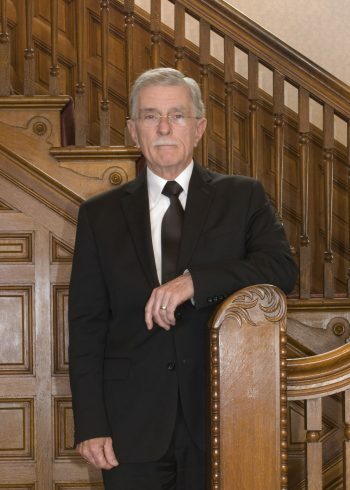 His role at Waters Funeral Home is to meet with families who want to pre-plan their services. As a veteran funeral director who is licensed both in Indiana and Ohio, Kyle knows first-hand how helpful it can be to a family when a loved one has pre-arranged their services. Kyle and his wife Heather live in Lynn, Indiana with their two sons, Joshua and Jake. Kyle is a graduate of both Taylor University and the Cincinnati College or Mortuary Science. 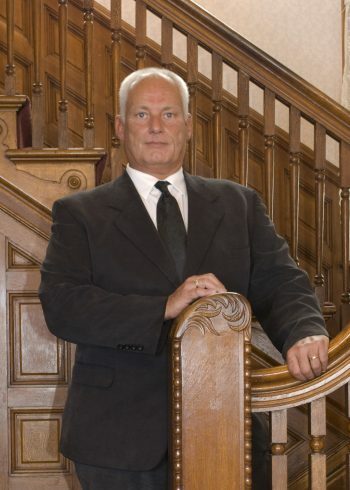 He’s been a licensed Indiana funeral director since 1995 and a licensed Ohio funeral director since 2004. Mike has worked part-time alongside Ted and Kay since they first bought the business in 1981. Mike lives in Hartford City with his wife, Fran. 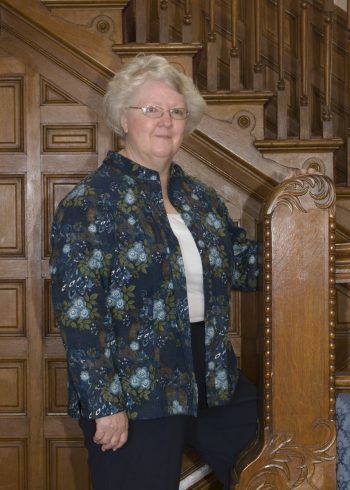 Cheryl started with Pitman-Richman in 1991. Cheryl lives in Eaton with her husband, Mike. Fred has worked part-time at the funeral home since 1974. Fred lives in Eaton with his wife, Janna. Monte has worked part-time at the funeral home since 2013. Monte lives in Muncie with his wife, Lydia.